On 10 September 2018, H.E. 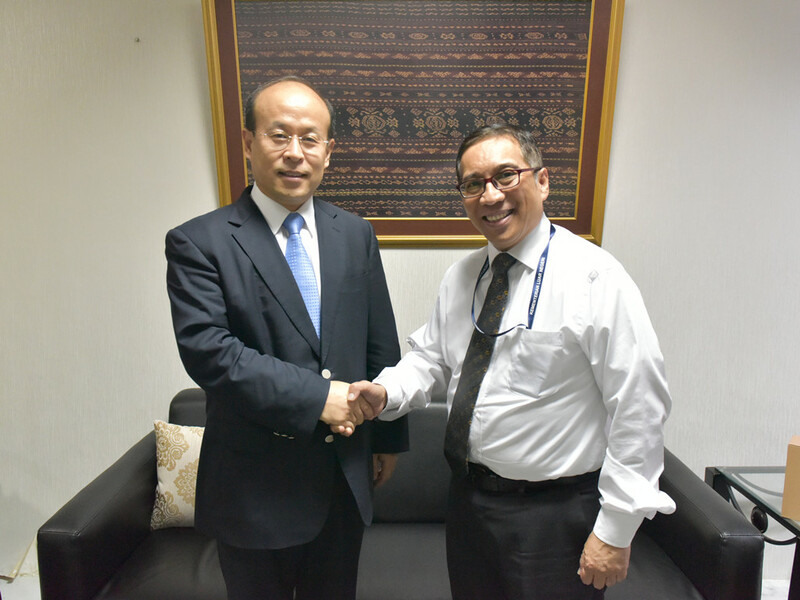 Ambassador Xiao Qian met with Mr. Febrian Ruddyard, Director-General for Multilateral Affairs of the Indonesian Foreign Ministry. The two sides exchanged views on China-Indonesia cooperation in multilateral areas, especially on the United Nations affairs.